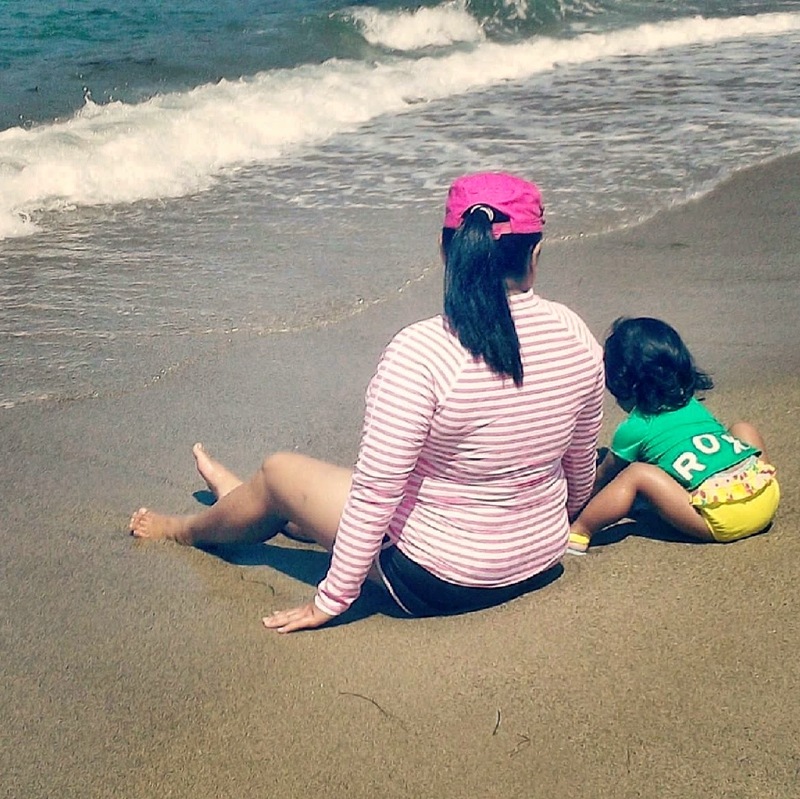 Today, I’m sharing the inspiring story of the Von St. James family. In 2006, Heather Von St. James was diagnosed with mesothelioma which is a rare cancer caused by exposure to asbestos. She and her husband Cameron had just been blessed with their daughter Lily, and during the most exciting time in their lives, Heather was given only 15 months to live. After surgery to remove her left lung, Heather began her courageous journey towards survival, and that was how Lung Leavin' Day started. Each year on the 2nd of February, the Von St. James’ gather around a fire in their backyard with friends and family, write their biggest fears on a plate, and smash them into the fire. 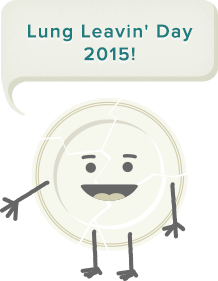 The purpose of Lung Leavin’ Day is to help others face their most terrible fears. That and to honor those who have passed away while fighting their own battles, rally behind those who continue to fight, and to encourage those whose spirits need uplifting. This year is the 9th anniversary of their Lung Leavin’ Day celebration and February is Lung Leavin' Day Awareness Month. I invite everyone to share awareness about mesothelioma and to spread the message of strength and hope today and every day. Write down your fears and cast them in the fire. I’d like to personally thank Cameron for reaching out and sharing his beautiful story with me. To know more about Heather’s fight with mesothelioma, her family’s prevailing spirit, and to take part in Lung Leavin’ Day (which I believe should be celebrated all year round), go to http://www.mesothelioma.com/heather/lungleavinday/ today.